Relates to a problem with a specific engine. 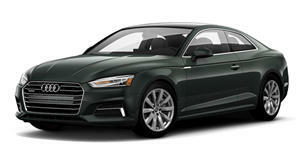 Audi has announced a global recall involving more than a million vehicles equipped with the company’s 2.0-liter turbocharged TFSI engines. The recall has been triggered by concerns the coolant pump may cause a fire. Ranging from the 2013-2017 A5 and Q5, to the 2013-2016 A4 sedan and Allroad, and the 2012-2015 A6, the recall affects 1.16 million vehicles with faulty coolant pumps. According to Audi the cause of the fire may be short-circuiting or blockage. Issues have plagued the electric coolant pump fitted in these engines for over a year. In some cases moisture issues have caused the unit to short-circuit , in other cases a blockage has caused the pump to overheat which makes it prone to immolation. No injuries or crashes related to the issue have been reported. The recall captures 342,000 vehicles in the United States, but Audi hasn't yet announced when parts will become available for the repair. Like with all recalls, dealers will replace the faulty parts free of charge when possible. 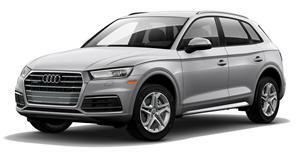 Audi recalled almost all of these vehicles in January 2017 as it attempted to rectify the issue with a software patch. The new code would automatically cut power to the coolant pump if debris blocked it, but it turns out it was the moisture that was most damaging. Audi has smartened up and decided to replace the malfunctioning coolant pumps with improved ones equipped with a pressure compensation element to keep moisture away. 2017 Audi S5 First Look Review: Does It Live Up To Expectations? After such a lengthy wait, we are less than impressed by Audi's new coupe. 2017 Audi A4 Review: Does It Have A Soul? "Truth in engineering" doesn't leave much room for emotion. 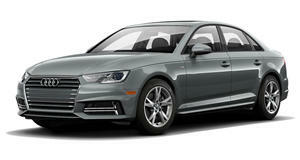 Spoiler alert: the Audi A4 sedan’s a very good car.